In 2009 I found myself an unemployed father of a toddler, with another son on the way. 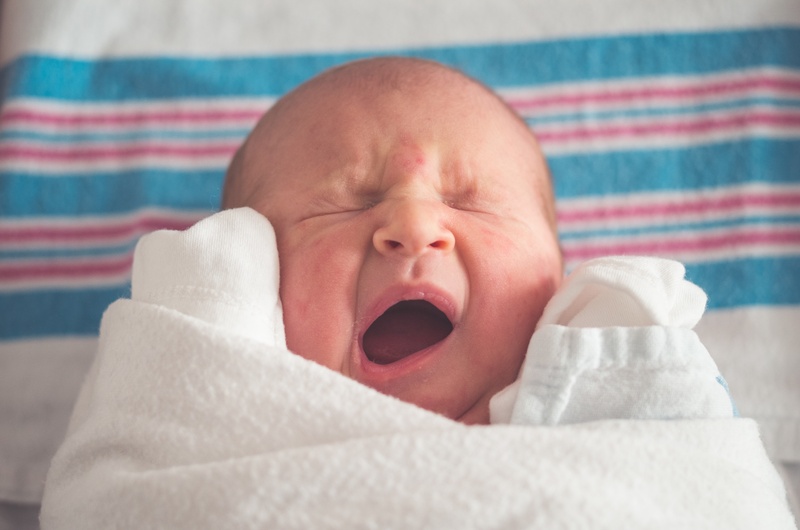 This blog sprung from that time when I was loving hanging out with my son, and desperately needing a way to get back into the rat race. 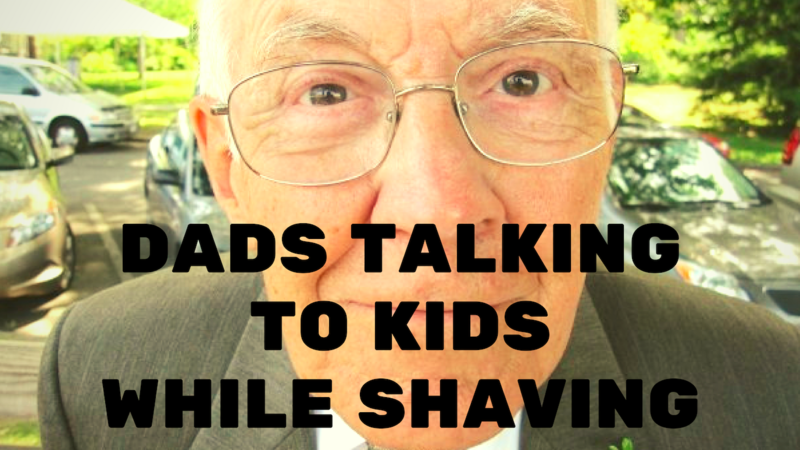 I created DadCAMP as a way for me to network and play with my son at the same time. 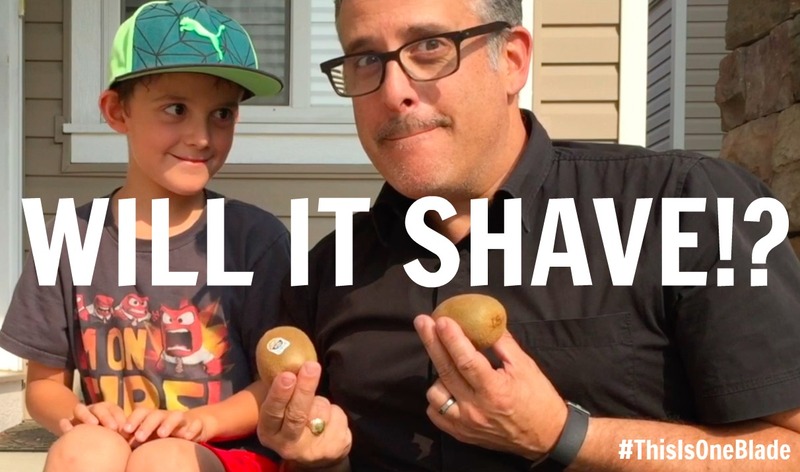 Vancouver’s burgeoning social media scene was a great place to start playdates that we’rent usual playdate – we went for miniature train rides, visited pumpkin patches, and took our kids to junior hockey games. 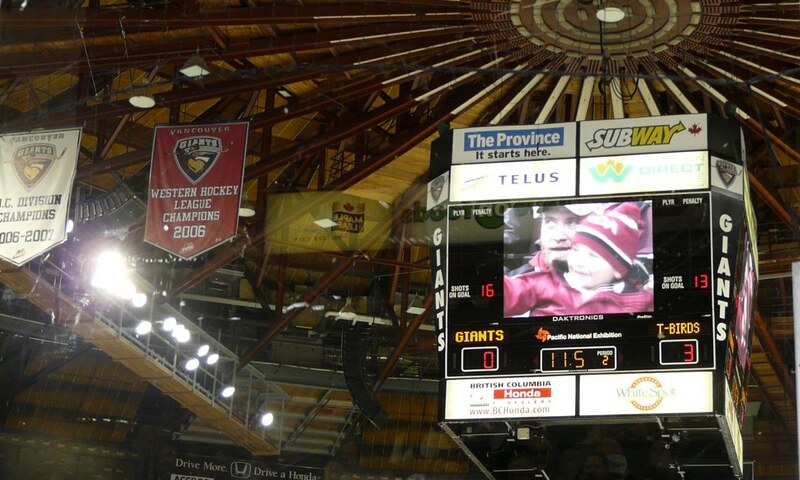 That’s one of our guys, @AnthonyFloyd, and his son on the big screen back in November ’09! So when AIR MILES approached me about partnering for their #airmilesperks campaign, to spread the word about the fun that families can have at CHL games (while getting a great deal on tickets), I jumped at the chance to relive those early DadCAMP days and hook up with some friends and our kids to go to a game. 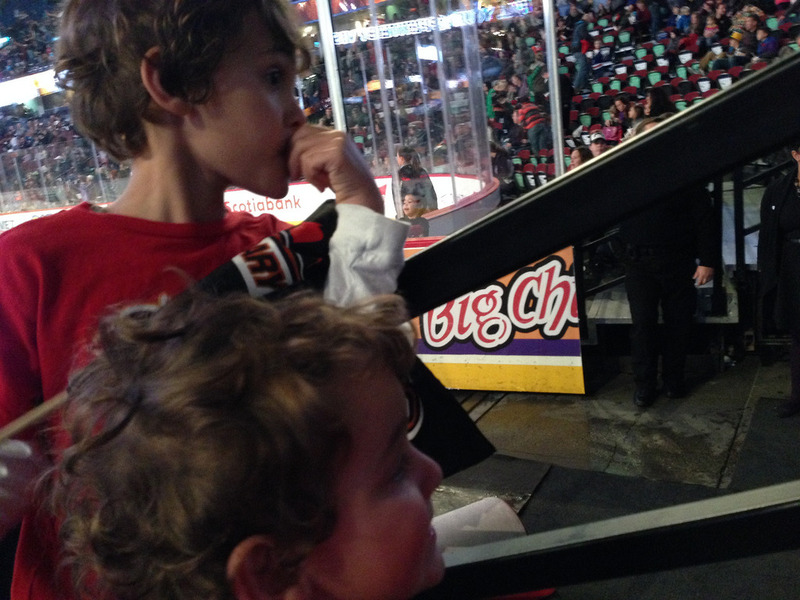 Our 6 tickets to the Calgary Hitmen game 4 rows from the ice costs less than what 1 ticket to the big show would cost. The promotions teams at CHL games try harder. The annual Calgary Hitmen Teddy Bear Toss game is a tradition for our family. Each year more than 25,000 teddy bears fly through the sky to be collected for various kid-focused agencies. Another fun event we attended last year was when they opened up the ice after the game. 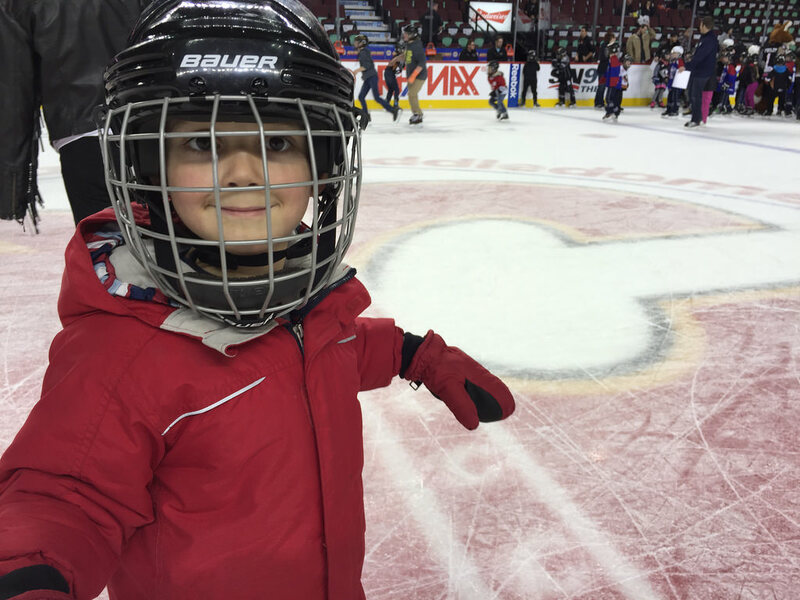 You could bring your skates to the rink and then skate on the “C of Red.” That was a lot of fun for Charlie, who likes to say the C in Calgary Flames stands for Charlie. Junior hockey games are mostly on weekends, and there are a lot of matinees during the season making it perfect for kids. We like to show up early, sit by the glass during warmup, and relax before the building fills up while still getting entertained. A 4p start on a Sunday afternoon means you can still be home before bedtime, even if the game goes to overtime. 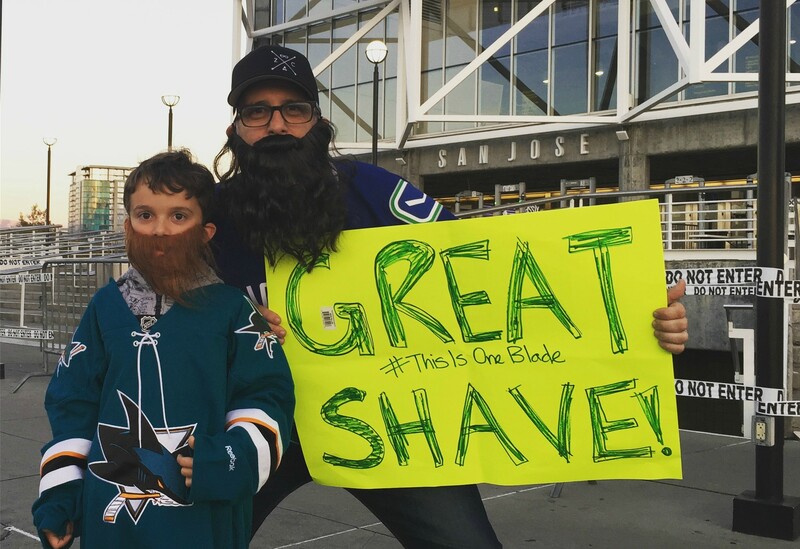 When I first started bringing my sons to hockey games, the game wasn’t what they wanted; they wanted the Zamboni. 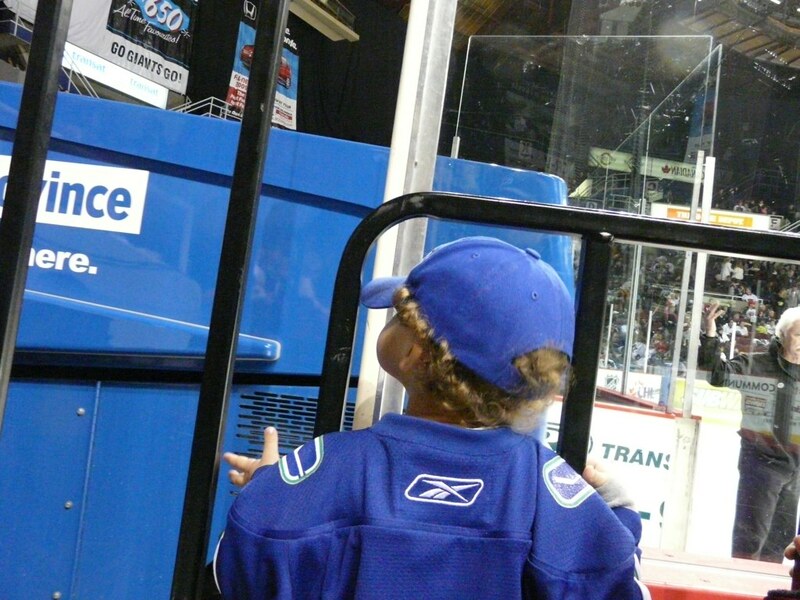 I made sure we got seats near the Zamboni entrance for his first junior game and he .. was .. riveted. 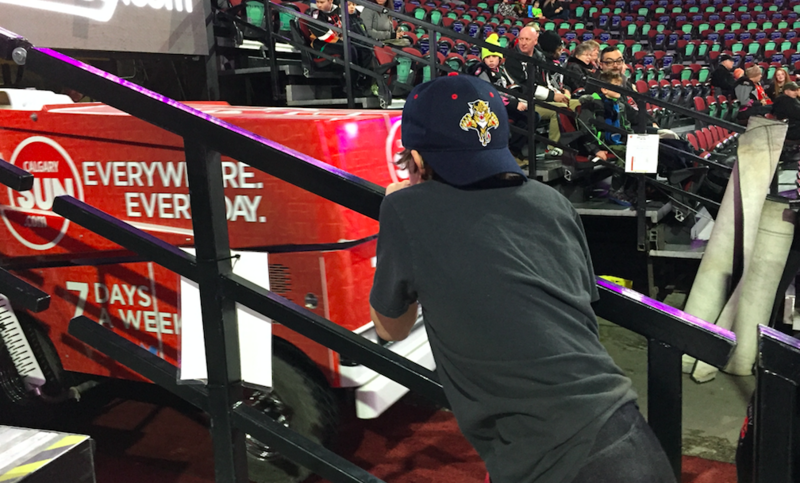 Even now, the Zamboni is a big draw for my boys, and being able to afford lower bowl seats means you can afford to get right up close to that big tank like ice cleaning machine. Whether it’s cheering on an older brother or younger sister, life at the rink is part of being Canadian. Cheering on the home team and snuggling a hot chocolate is part of our culture. 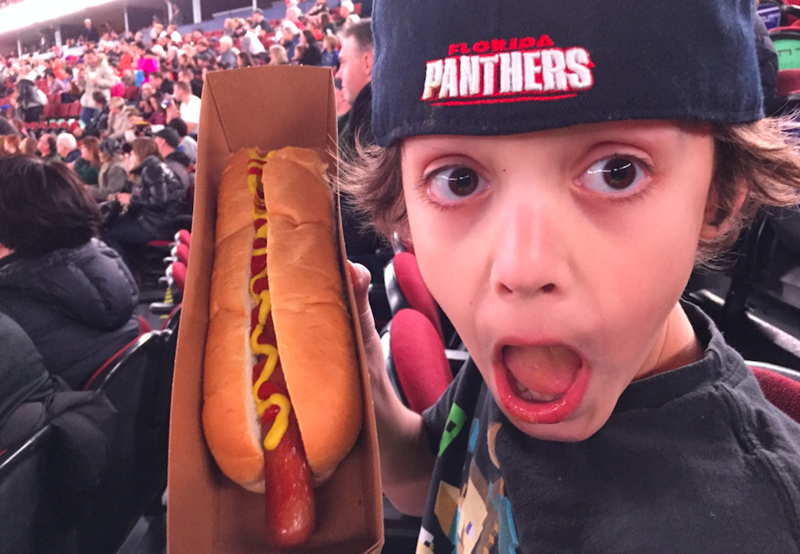 When you can afford to go as a family and share this moment with #airmilesperks, you’ll have money left over for rink treats like .. hotdogs as long as your kid’s arm. 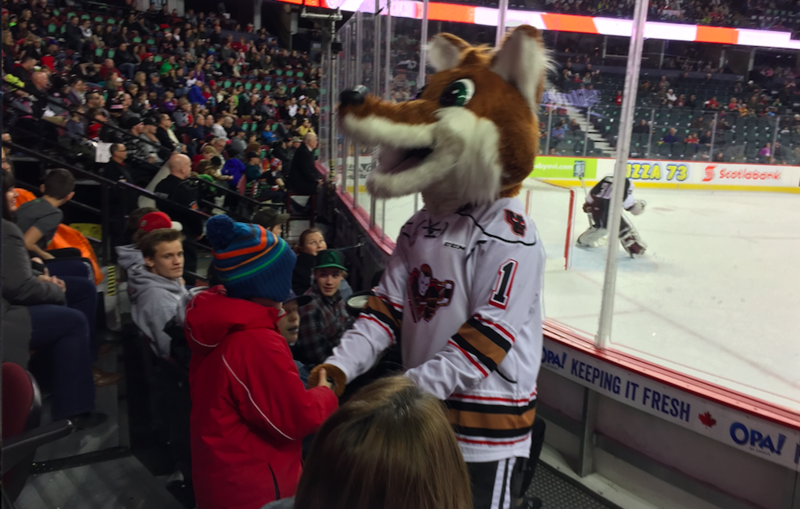 Because of all these things, CHL rinks in Canada are crawling with kids. From teams all dressed up in their matching track suits and uniforms, to families, extended families, and DadCAMPs happening around the arena, it’s a place where kids can have an affordable hockey experience tha feels big league. A mascot hug is a mascot hug, no matter what league you’re watching. 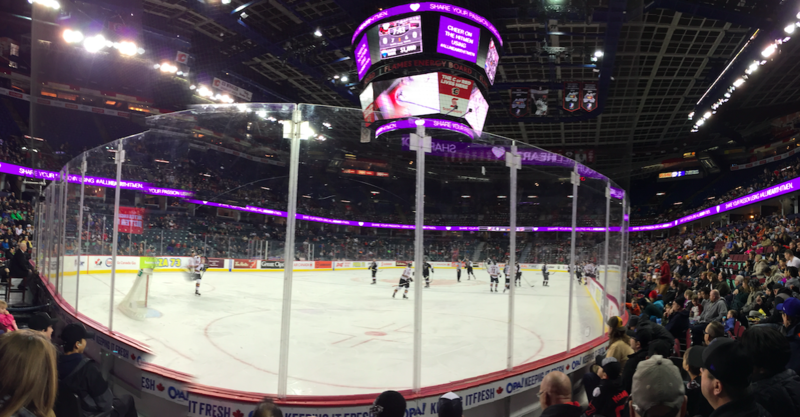 My boys and friends and I had a blast at our Calgary Hitmen game. The home team lost on this night, but it’s not really the score that matters. When we go to the game, it’s about getting together, cheering, dancing, high fiving mascots, eating hot dogs as long as your arm, and waiting for the Zamboni. 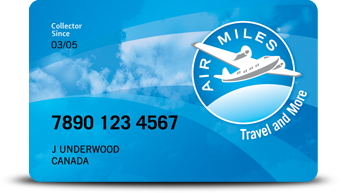 Did you know an AIR MILES Card comes packed with special benefits? Every Collector gets access to extras just for having a Card. 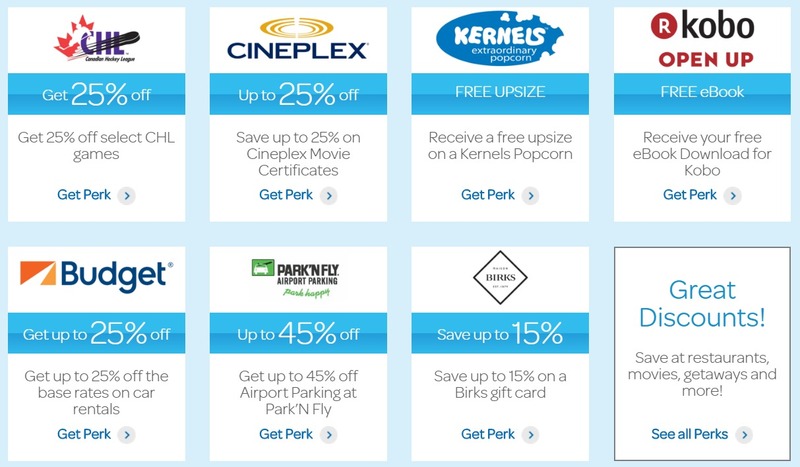 Collectors enjoy discounts and deals on movies, getaways, shows, and more. No Miles Needed! If you’ve got a Card, you’ve got Perks! 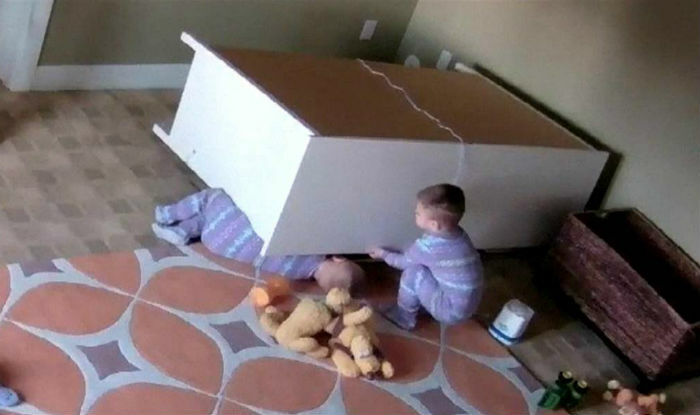 ← Was Video of 2-Year-Old Rescuing Twin Pinned Under Dresser Fake?